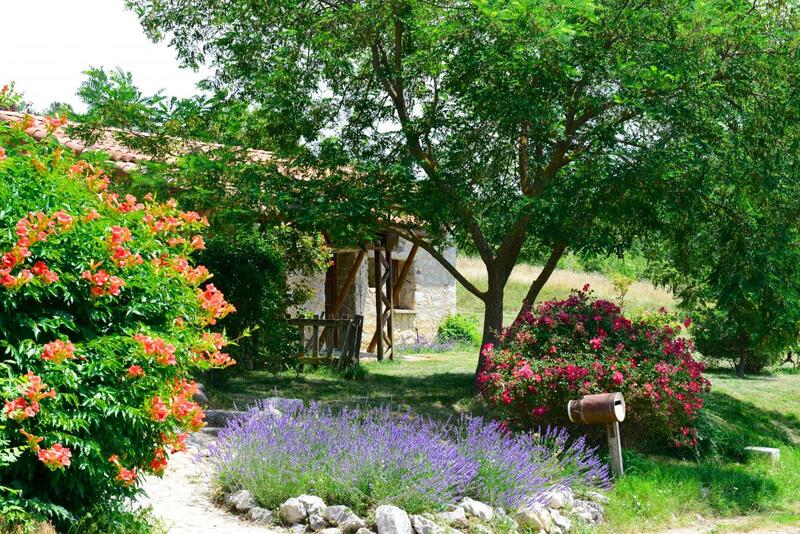 Small detached house with private ground in the countryside in a typical building of this region of the Hautes-Alpes. 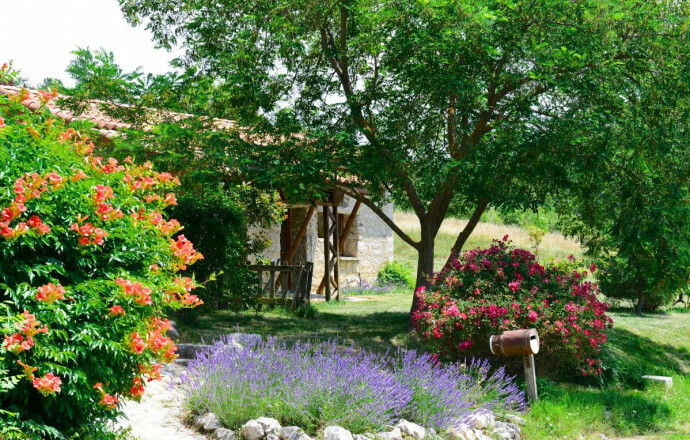 Local activities: At the foot of the Devoluy massif 8 villages surrounded by numerous hamlets, all different, are a haven of peace and tranquillity to hikers. Ideal region for outdoor activities: hiking, hang-gliding, paragliding, climbing and skiing. Places to visit: Worth visiting: Durbon forest and the remains of the old abbey, the hamlet of Agnielle, la Faurie orthodox monastry, the old villages (La Beaume, Aspres-sur-Buëch....), the sundial in La Beaume. PROMO-20% on 3 consecutive weeks throughout the year Learn moreBooking for 3 consecutive weeks, regardless of the time of year, we grant you a discount of 20%. 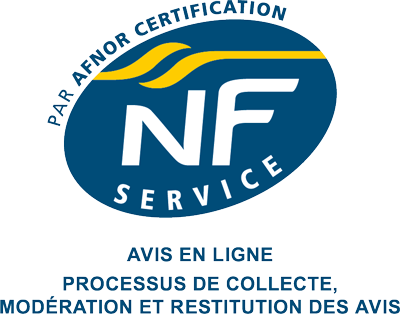 Séjour très agréable, propriétaire au petit soin avec ses hôtes. 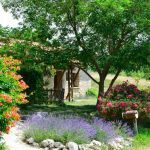 GITE MAGNIFIQUE .TRES BIEN SITUE, CALME, ENDROIT IDEAL POUR SE RESSOURCER. ACCUEIL TRES SYMPATHIQUE. PETIT BEMOL, LE MENAGE N AVAIT PAS ETE FAIT CORRECTEMENT SUR LA MEZZANINE. Le calme dans un magnifique décor. The neighbor Michel was very friendly and helpful when he welcomed us into this nice gite. The view is wonderful and the surrounding area offered lots of activities. We really enjoyed our stay here. Relaxant, vue magnifique,balades et baignades et beau temps pour tous. Tres sympathique.